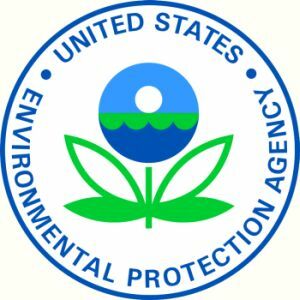 June 13, 2012: The EPA has changed its EPCRA Section 312 Emergency and Hazardous Chemical Inventory Forms (Tier I and Tier II), adding new requirements and optional data elements. The Environmental Protection Agency has also made revisions to some current data elements in the chemical reporting section, to streamline the process of reporting and making it easier for facilities, states, and local officials to abide by reporting requirements. The changes also include items specific to the Tier II forms, with different data fields added to enable reports on pure chemicals and mixtures. In addition, facilities will be required to provide detailed descriptions of storage types and conditions, rather than previously-mandated codes. Revisions also include the new ability of facilities to report additional state or local requirements, or to voluntarily report hazardous chemicals lower than the current reporting thresholds. This rule will become effective January 1, 2014. Facilities are required to comply with new regulations starting with reporting year 2013, and due March 1, 2014.